Isolated, purified and encapsulated nattokinase, an enzyme derived from boiled soybeans and Bacillus subtilis natto. 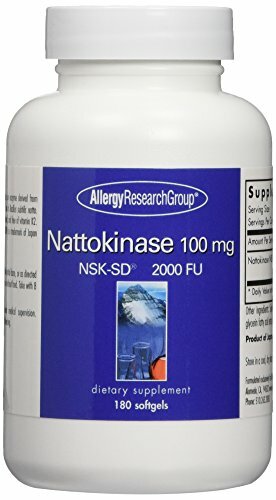 Nattokinase NSK-SD was the first nattokinase introduced into the U.S. market, and it has established standardization and quality levels for all nattokinase, with comprehensive safety studies and proven potency. 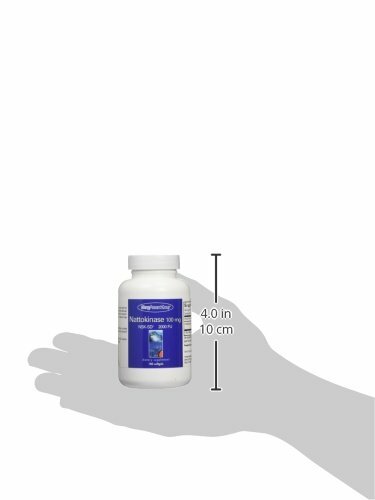 It is vegetarian, non-irradiated, and free of vitamin K2. 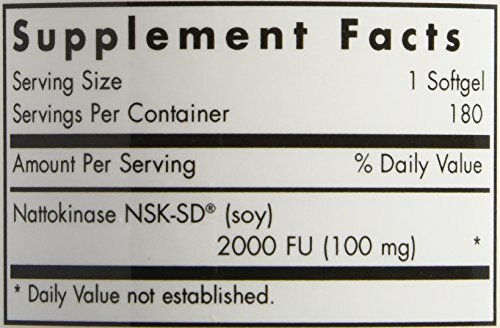 NSK-SD has two Japanese and three U.S. patents, and is recognized by the JHFA (Japan Health and Nutrition Food Authorization) and JNKA (Japan Nattokinase Association) as authentic nattokinase. Each batch is tested to ensure potency. NSK-SD is a trademark of Japan BioScience Laboratory.